In the heart of a completely preserved estate of more than 80 hectares, the 17 best are dedicated to the vineyard. 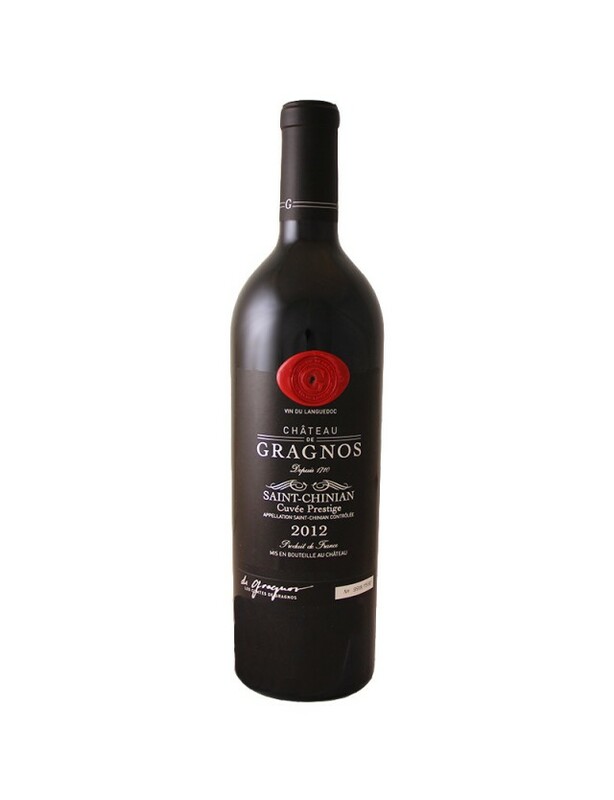 Planted in the heart of the prestigious AOC Saint-Chinian, the Château de Gragnos vineyard is made up of varieties that are typical of the great Languedoc wines: Syrah, Grenache, Carignan as well as other varieties (Merlot, Viognier, Muscat). 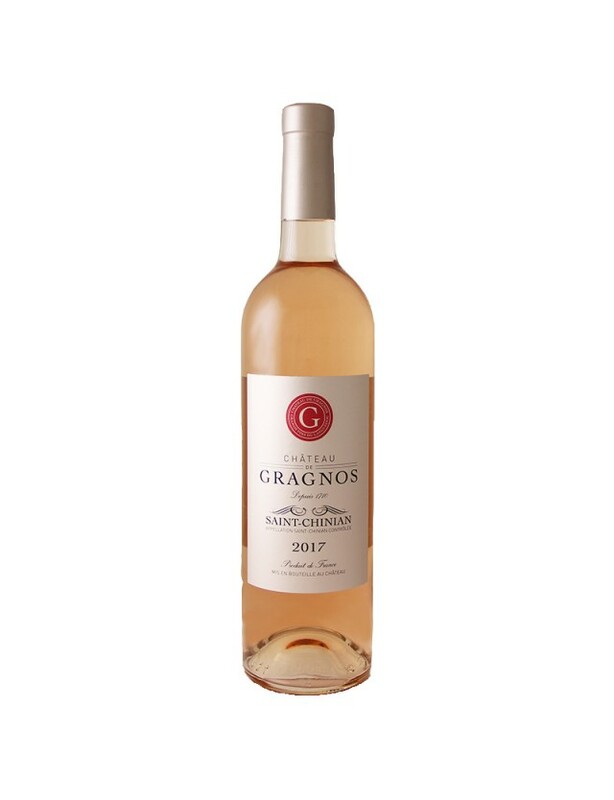 On clay-limestone soils, at slight altitude and south, south-west facing, the vineyard enjoys a microclimate that ensures a progressive ripening of the vine for a perfect expression of the aromas of the terroir. The age of the Château's vines range between 10 years for the youngest and more than 70 years for the oldest. Each plot is carefully maintained using sustainable and integrated vine growing methods, with respect for the land, step by step manual care and a quest for harmony between the vine and the soil. 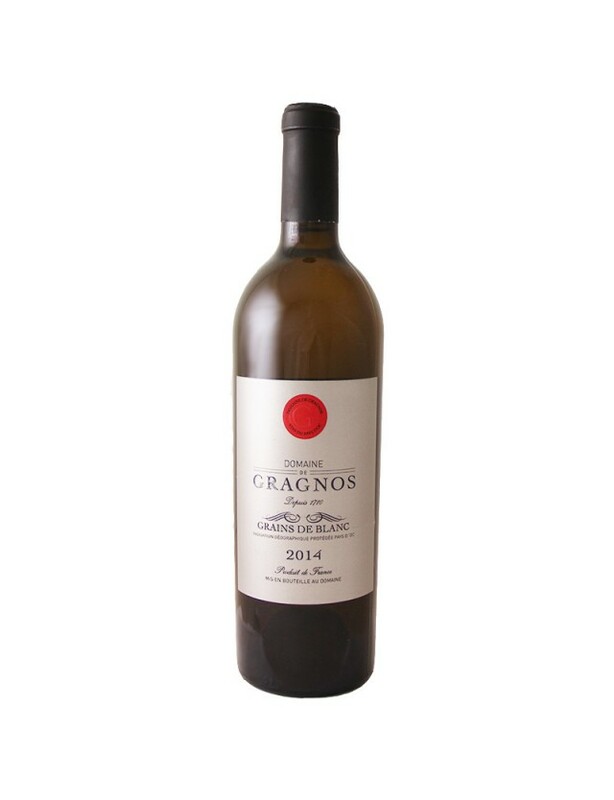 It is this exception, combined with the unequalled quality of the vineyard, that results in a unique style. A perfect balance between the intensity of a great Languedoc wine and the freshness of more temperate climates. We have cultivated the expertise of the independent wine-maker, passed from generation to generation. A sensitive and humble approach, which seeks to respond to the terroir. The soul of an artisan, who carries out each gesture with the precision and patience that his unique work requires. The wish is to enhance nature, to reveal the personality of the vintage. Beyond technique, it is necessary to follow a humanist philosophy and, ultimately, the real "art of vinification".